So here at Wareable we're pretty big fans of Strava, the app that bagged the Platform of the Year Award at the 2018 Wareable Tech Awards. 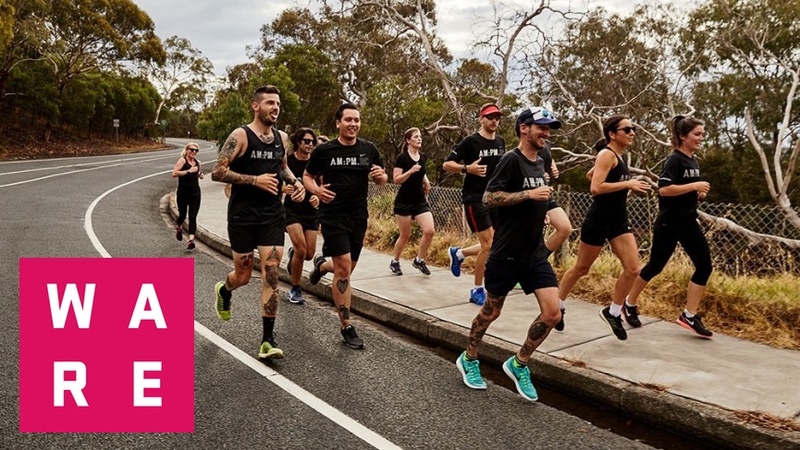 With those New Year's resolutions made to grab the running shoes to burn off that turkey and get fitter, we wanted to give you a nudge about Wareable's Run Club, which Strava users can now sign up to connect with other runners. With the best GPS running watches dominating the wearable tech agenda, we're always out testing the latest tech. And with heart rate technology now offering users new ways to train, there's more reason to discuss and compare experience with running tech. To join the Wareable Run Club you just need to be a Strava user. Just click on the widget below and join for free. You'll be able to access a leaderboard of runners in the club, which is tracked via a variety of metrics, from miles run to metres climbed and average pace. There are also discussion boards where we're encouraging members to let us know about their running experiences, from preferred watches to heart rate training tips. We're still building the community and finding out how we can make it even more run, but expect some group challenges and even some actual, real-life club runs in the future. We've already found it to be a real motivator to get out there and clock up some miles for the leaderboard, and we hope you do too. Happy running. Sorry, Strava took to long to work standalone with my AW smartwatch. So will continue to use Endomondo.